Got something you want to share with us? 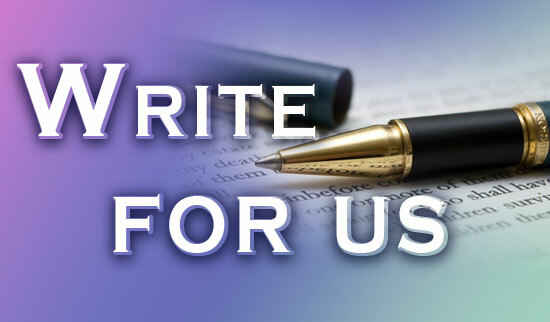 Or are you a writer/blogger that wants to be featured on our site? LasgidiOnline.com.ng is opening up for writers who want to write, contribute and let their voices be heard. Articles can range from topics about Social issues, Relationships, Humor, Fashion, African Culture, Inspirational, Entertainment, Events etc. Do you think you are fit? Then Feel free to use our Contact Form Below and we would try our possible best to get back to you asap.